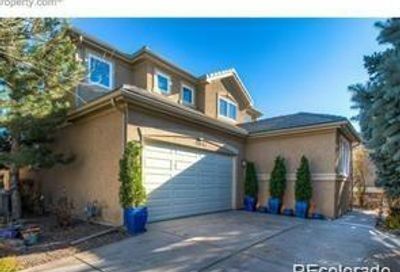 View all Cherry Creek Vista homes for sale and real estate, located in Englewood, Colorado. 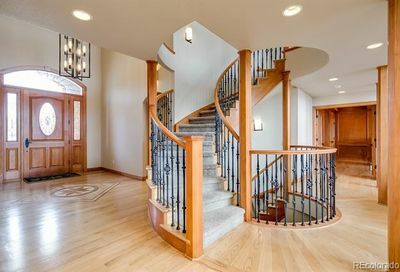 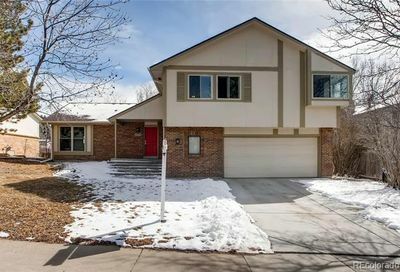 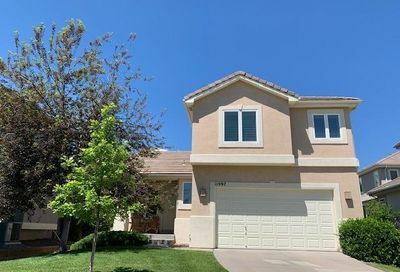 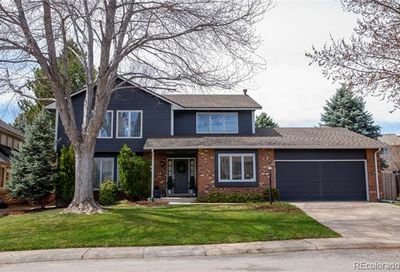 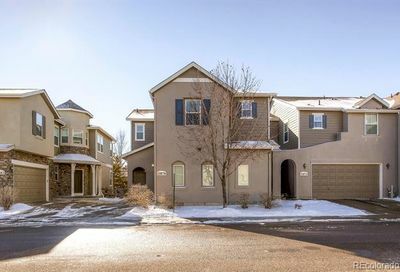 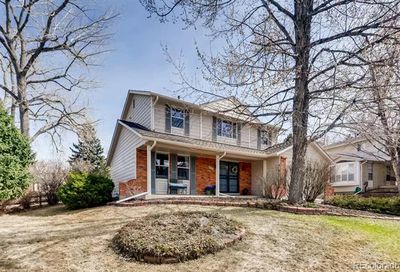 Cherry Creek Vista homes for sale and real estate listings are updated with photos, property descriptions and other data from the Multiple Listing Service (MLS). 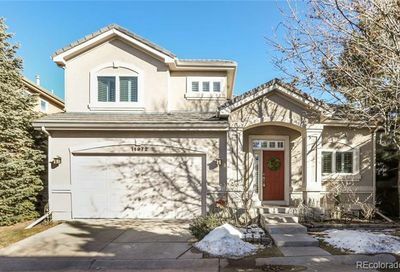 Homes for sale in Cherry Creek Vista are close to Cherry Creek State Park, which features an 880-acre reservoir. 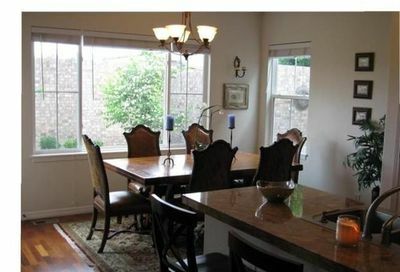 To find out more about any homes for sale in Englewood, schedule a tour and go see Englewood homes for sale or request email updates from an Englewood real estate agent whenever homes in Englewood that match your search criteria go on the market, call The Principal Team at 303-550-8563 or click below to contact an Englewood REALTOR®.